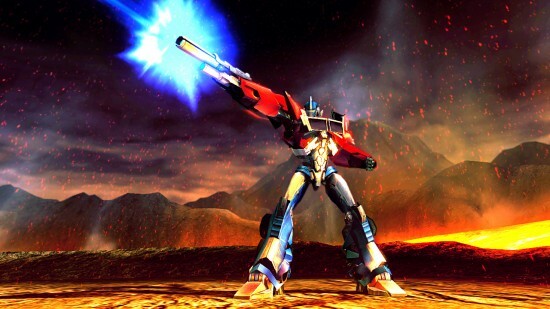 Say what you will about the Transformers movies (and we have), the game tie-ins are actually pretty fun. 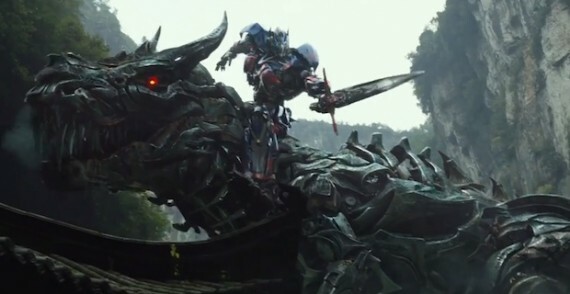 The first game was a big success and because of that, Activision a new game sequel called Transformers: Fall of Cybertron and it’s about to drop. With the game coming out tomorrow, a new release trailer has arrived. In it we can see pretty much all the action and drama that’s sure to come from this, so far, impressive-looking game. Expect a full review shortly. Look for Transformers: Fall of Cyberton to arrive in stores tomorrow! Check out the video after the break.